> Hilary Boyd |A Perfect Husband | Addictive Reading! 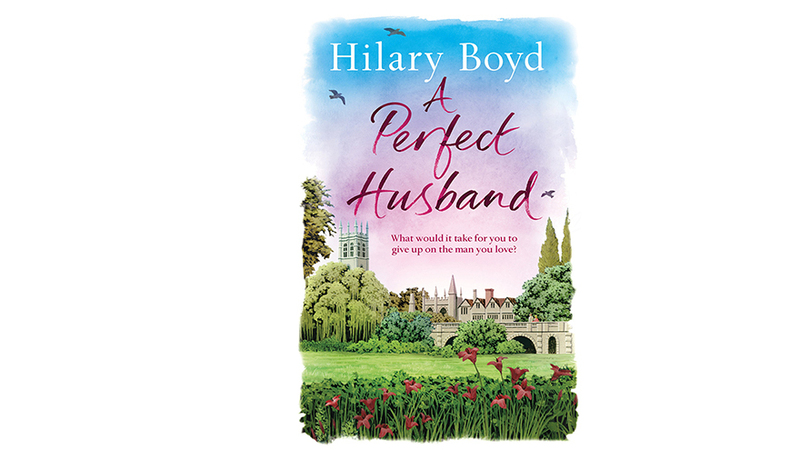 A Perfect Husband by Hilary Boyd (£18.99 Quercus) is a warm-hearted story of how love can happen, at any age! Addicted to love – that’s Lily and Freddy’s relationship since he strolled into her life and captured her lonely widow’s heart! But behind the fashionable and glittering world of parties and rock singers, Freddy hides an addiction to gambling. This flaw in his character is dissected piece by piece by a meticulous Hilary Boyd who totally reveals the deception and degradation that results in Lily losing everything most precious to her. Her house, every penny she owns, her self-respect, all gone in what seems like one traumatic moment. But of course Hilary Boyd is mistress of the multi-layered story. 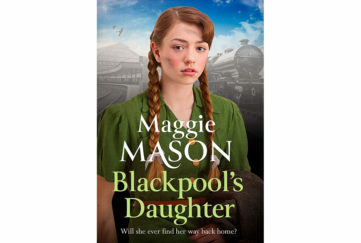 So Lily’s son’s forthcoming marriage, her daughter’s emotional turmoil, the tragic story of her own relationship with her sour sister, her best friend – all add to the emotional mix. And as the story unfolds we travel through every strata of society, exploring the compromises and trauma that all sorts of addiction can lead to. 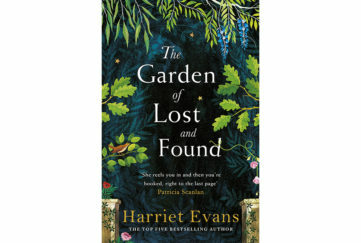 The Perfect Husband is full, too, of beguiling descriptions of locations and fascinating characters. 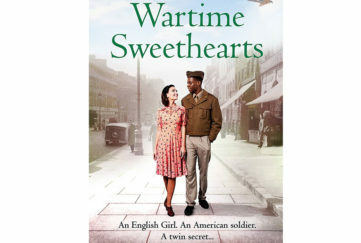 We meet many a perfect husband: a slow-speaking, clever with his hands joiner; a world famous and widowed psychologist. Although sadly, it appears the most perfect husbands in this story are the ones who are deceased! Ironically, for a novel all about psychological unravelling, the causes of death of these departed perfect husbands are all sadly extremely mundane. Slipping on the ice? A accidental moment on which an epic tragedy is founded. Hilary Boyd really knows her readers’ addictions – as well as loving descriptions of shoes, dresses, lovely meals and cocktails, this delicious and fascinating tale even includes a houseboat. There, at the end of all life as she knows it, Lily has to retreat and reinvent herself, and work out how to use the chemical toilet and the wood burning stove! As the climax of the novel approaches the reader is tense! 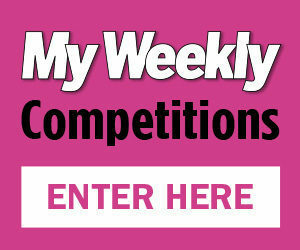 Will Lily herself end her addiction to not having a perfect life, and find fulfilment? Or will she go back to Freddy against the wishes of everyone who loves her, including the reader, who is now still awake unable to stop reading at 2am! You will have to read it to find out – and then go online and type into the search engine, houseboats for sale! Who doesn’t want escapism in this harsh world? A wonderful and addictive novel from a writer addicted to pleasing her grateful audience. Read The New Swimming Costume, an exclusive short story from Hilary Boyd, in our August 5 issue, on sale now until August 8.